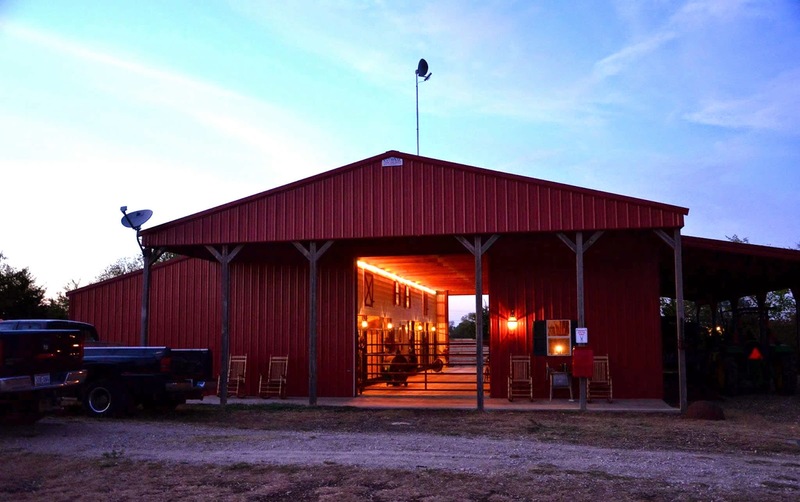 National Barn Company Central Division Builds Custom Post-frame Pole Barn For Double R Reindeer Ranch in Midlothian, TX. 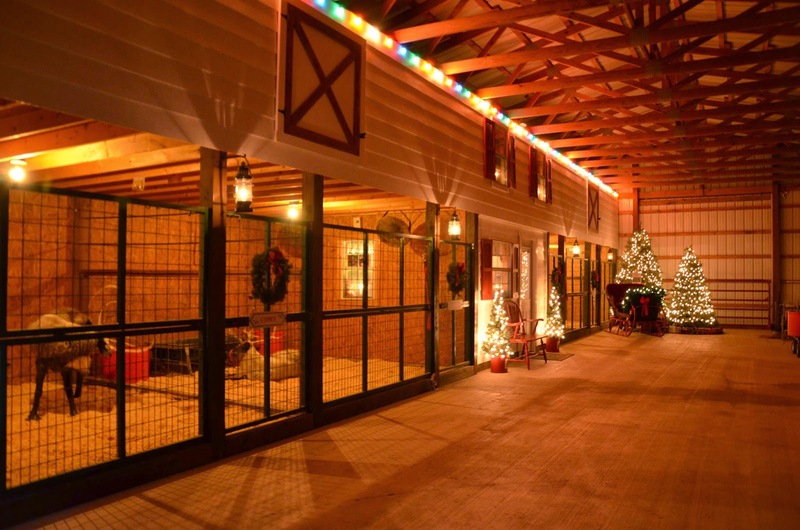 "National barn company built an outstanding custom pole barn for us. 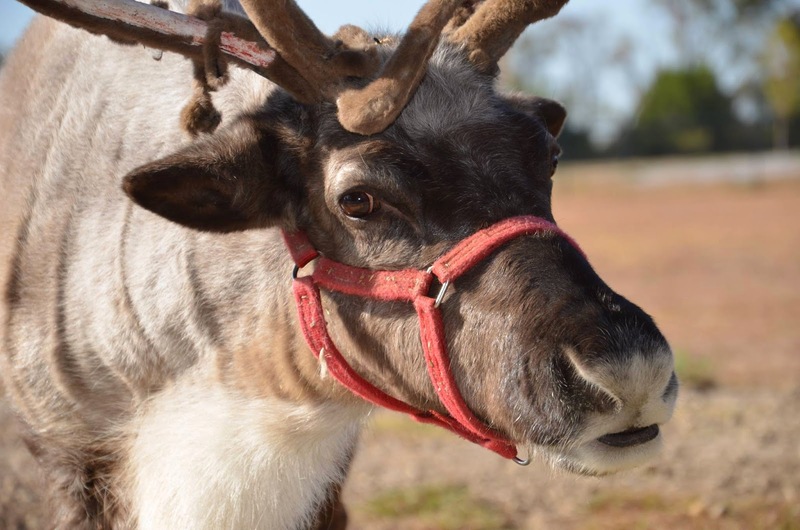 We use the barn for housing Santa’s reindeer and sleigh team - Texas Division. In fact, we are using National Barn Company to build a new bunkhouse next to the barn. " 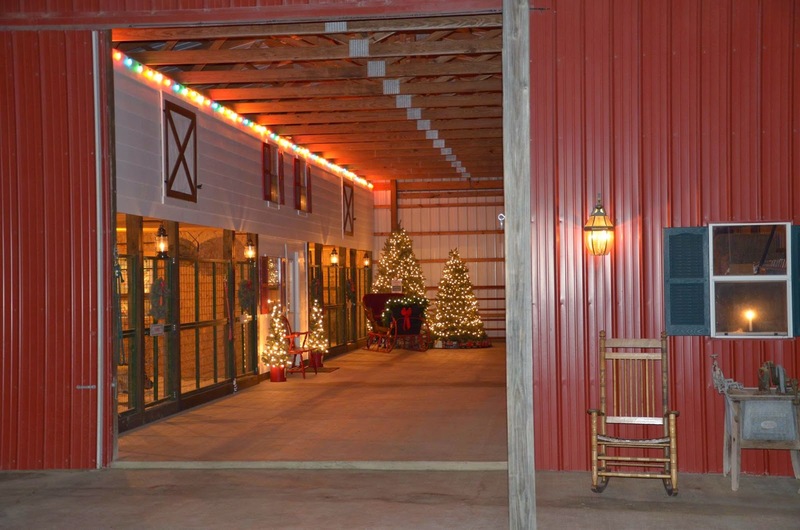 National Barn Company provides all types of "Post-Frame Buildings" also known as Pole Buildings or Pole Barns. These structures can be used for a variety of purposes, from garages, to horse barns, to riding arenas, to hay barns, to homes. National Barn Company has constructed more than 10,000 buildings in 27 states since 1992.